New Mum Online: The Gallery - My Blog! 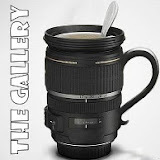 The Gallery - My Blog! This week's theme for The Gallery is "My Blog".... sorry but that is soooooo difficult. Well I scrolled back through my first few posts and it was all about trying to conceive even though I named this blog New Mum online from the outset. 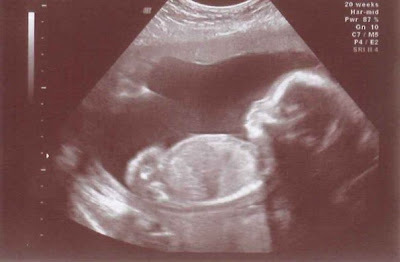 The first photo I proudly posted was my eleven week scan (but there were quite a few text only posts leading up to that). How lovely. I think scan pics are magical although I am not too sure of those 4D scans. The babies always look a bit perculiar but that might just be me.